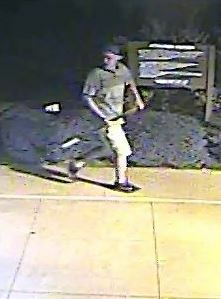 Detectives are asking anyone with information about this vandalism to contact Crime Stoppers at 526-TIPS (8477), go online at www.bellcountycrimestoppers.com or text BELLCO along with your tip to 274637. Text STOP to 274637 to stop your text or HELP to 274637 for help with your text, message and Data rates may apply. All information is confidential and you can remain anonymous. 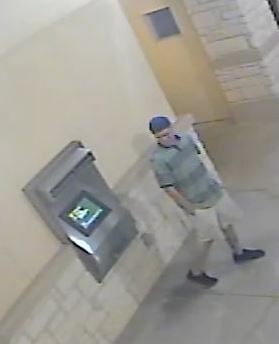 Detectives have provided a couple of photos of the suspect that committed these two robberies. 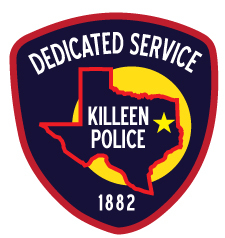 Killeen Police are investigating a fatal crash that occurred during the evening hours on Wednesday, December 17, 2014. Officers responded to a 911 call at 7:00 pm, advising a crash had occurred involving a vehicle and a pedestrian at 200 W. Veterans Memorial Boulevard. Upon the officers arrival, they were told that a white male was walking south across the lanes of traffic with a female, pushing a wheelchair, when a black Dodge Ram Pickup, driven by a 26 year old male, traveling eastbound in the inside lane, collided with the male. The 55 year old male victim, Cameron Bruce Gravitt, was transported to the Carl R. Darnall Army Hospital where he succumbed to his injuries; he was pronounced deceased by medical authorities at 7:42pm. 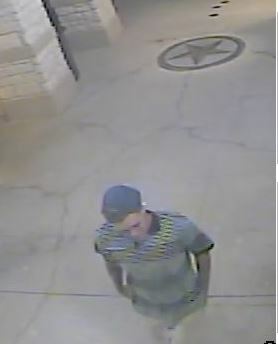 At approximately 9:20am, we received a second 911 call in reference to a robbery at the Jack in the Box located at 1100 E. Central Texas Expressway. Witnesses told the officers a black male walked into the restaurant and demanded money. 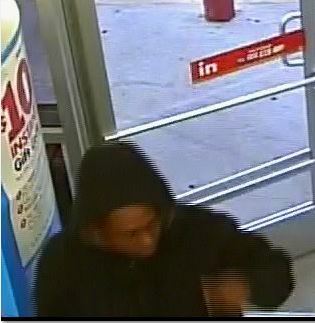 The suspect’s motto was similar to the robbery at the Family Dollar. 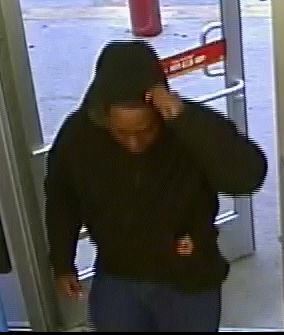 Detectives are asking anyone with information about these robberies to contact Crime Stoppers at 526-TIPS (8477), go online at http://www.bellcountycrimestoppers.com or text BELLCO along with your tip to 274637. Text STOP to 274637 to stop your text or HELP to 274637 for help with your text, message and Data rates may apply. All information is confidential and you can remain anonymous. The Killeen Police Department is conducting a death investigation of a body that was found in Nolan Creek. Officers responded to the 4500 block of Creekside Drive after a 911 call was received at 1:40pm, today, December 16, 2014 telling them a deceased body was seen near the creek. Upon the officer’s arrival, they searched the area and located a body hanging from a tree. Justice of the Peace Bill Cooke pronounced the person deceased at 2:15pm and ordered an autopsy to be performed at the Southwest Institute of Forensic Sciences in Dallas. At this time, the identity of the deceased person is unknown. Detectives are asking anyone with information about this deceased person to contact Crime Stoppers at 526-TIPS (8477), go online at http://www.bellcountycrimestoppers.com or text BELLCO along with your tip to 274637. Text STOP to 274637 to stop your text or HELP to 274637 for help with your text, message and Data rates may apply. All information is confidential and you can remain anonymous.